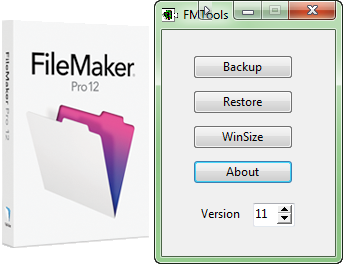 FMTools is an add on utility for FileMaker Pro™ for Windows. Following the release of FileMaker 16 the primary reason for the existence of FMTools is gone! The final version 6 works with FileMaker Pro™ versions 6 to 15 and with solutions bound with FileMaker Developer/Advanced. 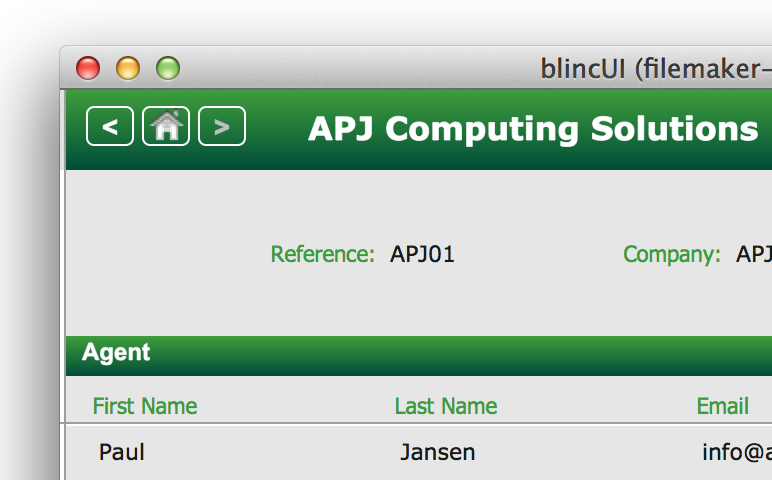 All the functions can be controlled by FileMaker scripts. FMTools is Not a Plugin. FMTools is Free to use without restriction. Versions prior to 6 require a licence code which is available upon request. FileMaker Pro is powerful, easy-to-use software used to create custom solutions for your business that run on iPad, iPhone, Windows, Mac and the web. 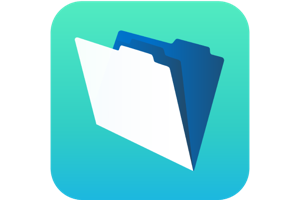 Use FileMaker Pro to manage and share information with your team. Build your own solution or use one of the many built-in Starter Solutions to manage contacts, inventory, projects and more. FileMaker Go is a free app available on the App Store that runs your FileMaker solutions on iPad and iPhone. Create solutions with FileMaker Pro then use FileMaker Go to easily share information with your team while on the go. These mobile solutions have the full power and capability of a FileMaker desktop solution. 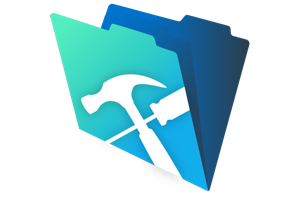 Use FileMaker Go to check inventory in the warehouse, create invoices during client visits, perform inspections onsite, and more. FileMaker Server is fast, reliable server software to securely share information with groups of FileMaker Pro and FileMaker Go users and to extend your solutions to the web. 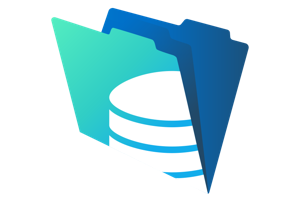 Connect to data hosted on FileMaker Server using any combination of FileMaker Pro, FileMaker Go and FileMaker WebDirect clients.